Having not really scored big at the box office with his first two attempts this year (! 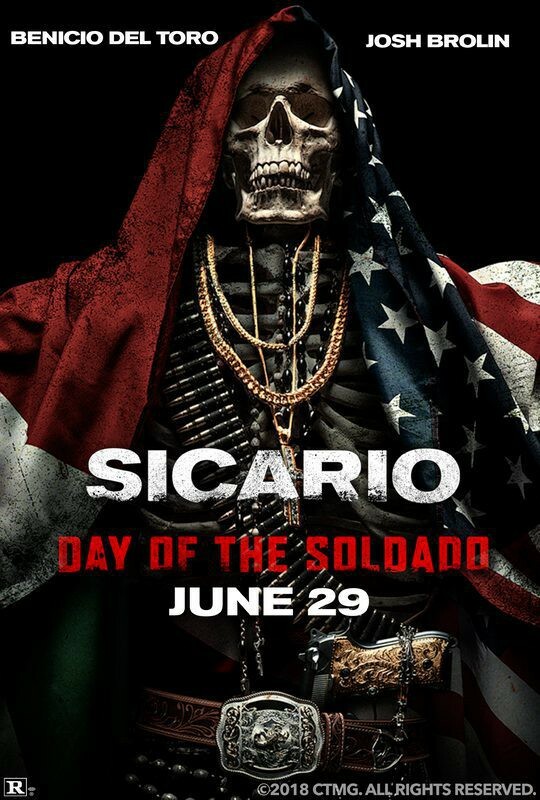 ), Josh Brolin is clearly hoping that Sicario Day Of The Soldado might be the one to bring him some joy this summer. Here's the latest trailer - good luck with this one Josh. Break that curse!